Joseph Awuah-Darko, popularly known as Økuntakinte, is Ghana’s first Afro EDM musician. EDM is the acronym for Electronic Dance Music. It is a broad range of percussive electronic music genres. It serves as an umbrella term for several commercially-popular genres such as techno, house, trance, drum and bass, dubstep and trap. Afro EDM is a sub-genre of EDM. His music video, Melanin Girls, which went viral on social media, was released on 29 January, 2016. The #melaningirls campaign trended on social media for four days. Dark-skinned girls could post their photos online with the hashtag #melaningirls and stood a chance to win 1000 ghana cedis. This is believed to have ended up as Ghana’s most engaging social media campaign so far and even caught the attention of BBC World Service presenter Nuala McGovern, who interviewed Økuntakinte on BBC Outside Source. Not only is the song sending an anti-bleaching message but it also talks about his past relationships with dark-skinned girls. 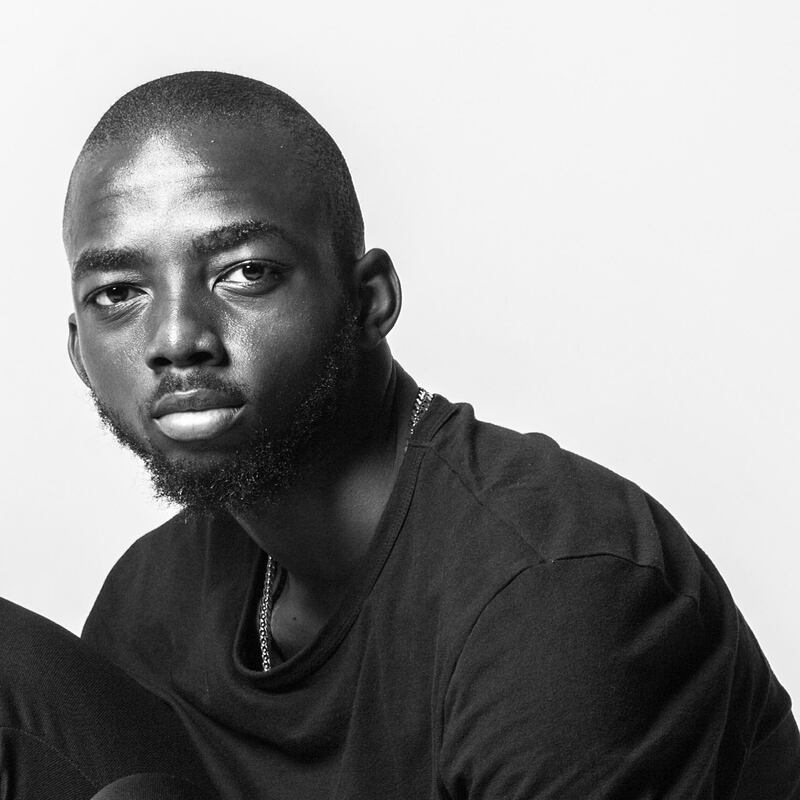 I had a one-on-one interview with Okuntakinte and he spoke about a lot of things such as how his music journey started, who his rolemodels are in music and who his favourite EDM artistes are. The 19-year-old musician was born in Middlesex, England. He moved to Ghana at the age of five. He attended Ghana International School. He is a first year Liberal Arts & Business Management student at Ashesi University, Ghana. He is signed to Meister Music and his manager, Meister, also manages popular Nigerian artiste Mr. Eazi. “Meister was following me on Instagram before we met. I used to do abstract arts. He followed me mainly because of the artworks. One day, I reached out to him, after he came to one of my videoshoots unawares. We met for the first time. I asked him if there was any way he could assist me in moving forward in the music industry. I didn’t know he was Mr. Eazi’s manager at the time. When I found that out, it was just a coincidence that he passed by the videoshoot. I didn’t know who he was at the time. We had a mutual agreement that it would be best if he manages me. He was following my artworks but he had no idea I was into music,” Økuntakinte said. His favourite EDM artistes are Major Lazer, specifically Diplo, Steve Aoki and Stromae. You can follow him on Instagram, Twitter, Soundcloud and Youtube @okuntakinte.